20 years ago, to the day, A french manager named Arsene Wenger was unveiled by Arsenal amid cries of ‘Arsene Who?’. 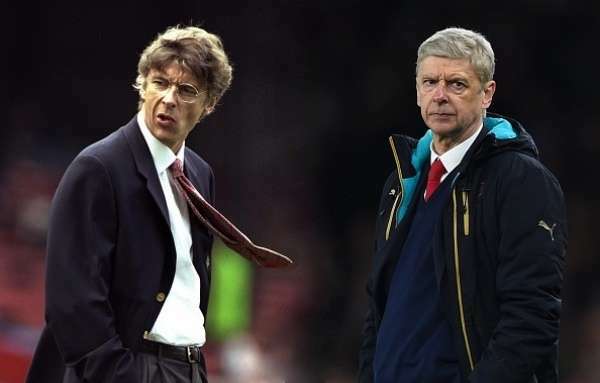 A foreign manager in the Premier League was extremely rare at the time and the fact that Wenger arrived in England’s top tier having last managed a club in Japan made the move even more mysterious. Two decades later, a long list of achievements made Wenger’s resume one managers around Europe wanted to aspire to. Apart from a few Premier League and FA Cup titles, his longevity and his commitment to rebuilding the club as they moved across from the smaller Highbury to the much larger Ashburton Grove were what defined his career. Many managers in his position would have departed with numerous offers from the top clubs in Europe but he practically destroyed legacy to rebuild it again over many painstaking years. Not to mention, his Invincibles squad will go down in history as one of the greatest in club football. In the 20 years he has been in charge, he has developed and signed some incredible players who have graced the Premier League and also made their mark in Europe. So long has he been in charge that he has now given debuts to players born after he became the manager. We form a XI of Wenger’s best ever players. 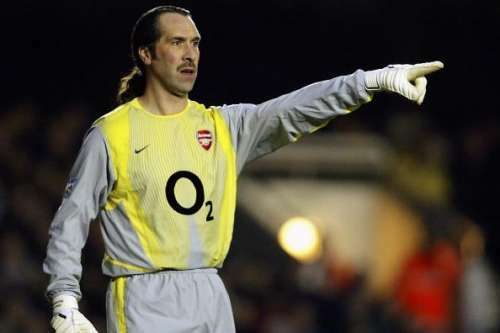 This was a tough choice between David Seaman and Jens Lehmann but it is the Englishman who gets the nod. Having joined the north London club even before the Premier League was formed, Seaman established himself as the best goalkeeper in the league; even going on to represent England, earning 75 caps along the way. Clean sheets became the norm when Seaman joined Arsenal and he also proved to be a terrific penalty-saver as well. On more than one occasion, Seaman has saved at least three penalties in shootouts as Millwall and Sampdoria have found out. Seaman has played more than 1,000 games in his career for club and country. With Arsenal, he won the league title three times and the FA Cup four times – including two doubles – and 138 clean sheets in the Premier League (over his career).